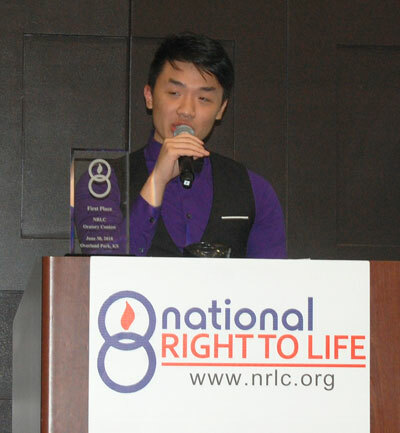 3/15 E-Newsletter: Abortion Stats Drop, PULSE GNO, Unplanned in Theaters, and more! Abortion Drops in LA in 2018! Great news! We were excited to learn this week that Louisiana abortion figures DROPPED in 2018. Read more below, but this 8 percent decrease means that 658 babies are alive this year who may have been aborted in 2017! Don't get me wrong – every baby lost to abortion is a tragedy, and we will continue working until every baby is protected from abortion. But we can celebrate today that these precious 658 babies are alive. 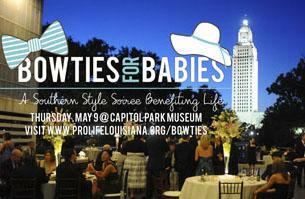 Kudos to so many across Louisiana who are dedicated to supporting moms to choose life! P.S. We have a big announcement coming soon about the 2019 Legislative Session! 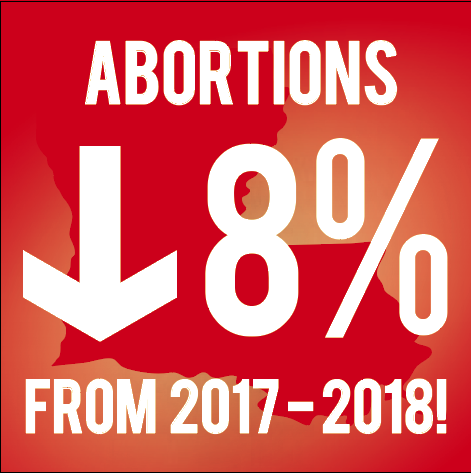 The number of abortions performed in Louisiana dropped 8 percent from 2017 to 2018, and the abortion rate is at a 10-year low, according to numbers provided by the Louisiana Department of Health. 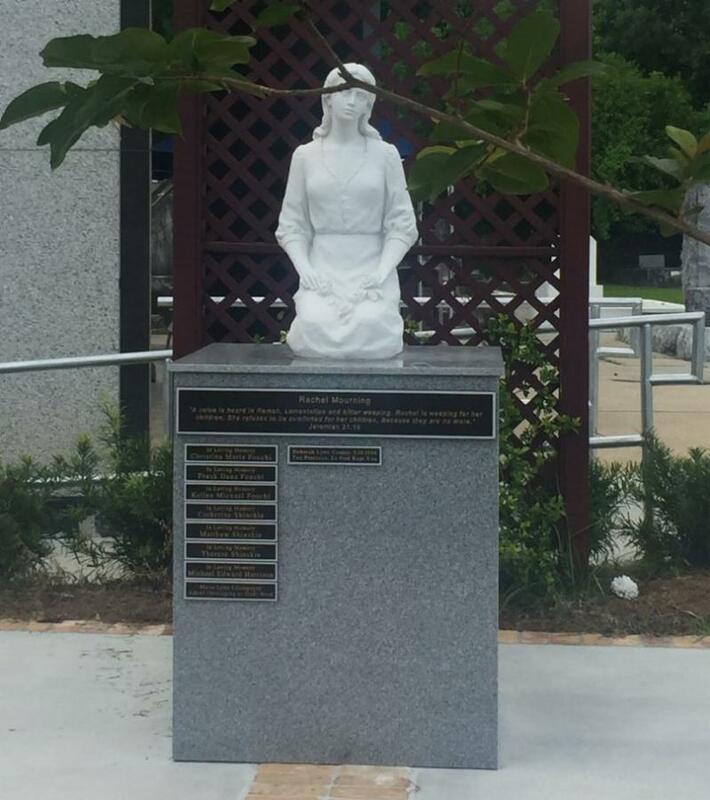 Early and unofficial information shows that 8,048 abortions were performed in Louisiana in 2018. In 2017, 8,706 unborn babies were killed by abortion. It is the fourth straight year abortion numbers have dropped. 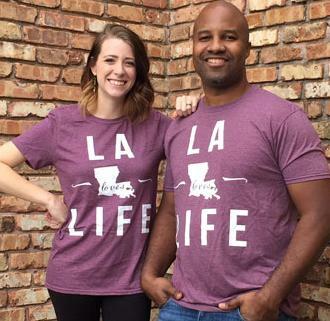 Since 2014, abortion is down 21 percent in Louisiana. 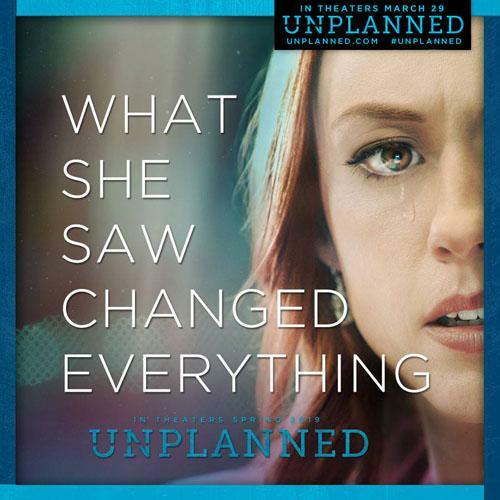 Unplanned , the inspiring true story of former Planned Parenthood superstar Abby Johnson’s journey of transformation, opens in theaters on March 29. Johnson was one of the youngest Planned Parenthood clinic directors in the nation. She was involved in upwards of 22,000 abortions and counseled countless women about their reproductive choices. Then one day she saw something that changed everything. The second PULSE Weekend Immersion of 2019 for high school and college students in just two weeks away! 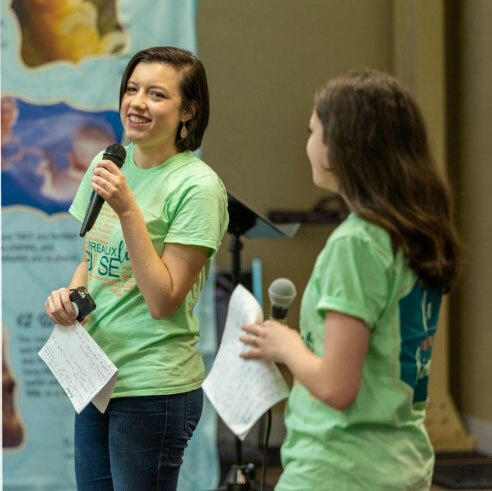 This awesome weekend event will be held in Covington March 29-31 and will be filled with information and fun activities sure to fire everyone up about being pro-life. Hurry and register now! 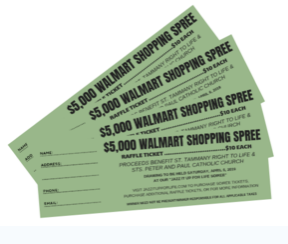 The early bird discount ends this weekend. The Southeast Louisiana PULSE teams (New Orleans, Northshore, and Baton Rouge) will be meeting later this month. 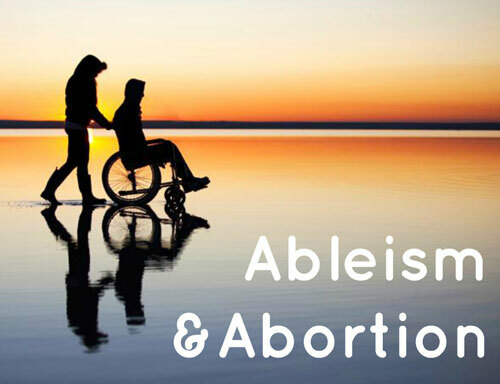 The meetings will include the discussion of Ableism and Abortion, and students will explore the relationship between abortion and discrimination against people with disabilities. 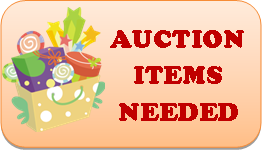 Dinner will also be provided free of charge! Oratory contests for high school juniors and seniors are ongoing in Louisiana. Local winners will compete for the state title, and the state winner moves to nationals.